Etsy just made a bunch of changes. Here are a few. A recent big change is how sellers see their statistics. Many wonder why Etsy switched from "views" to unique visitors ("visits"). The truth is, there is more information to be gleaned from unique visitors than plain old views. In fact, your sales-to-visits-ratio can accurately predict how many sales you can make. 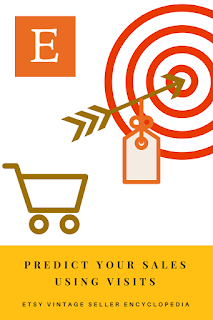 Did I just say that you can predict how many sales you will have? I did! 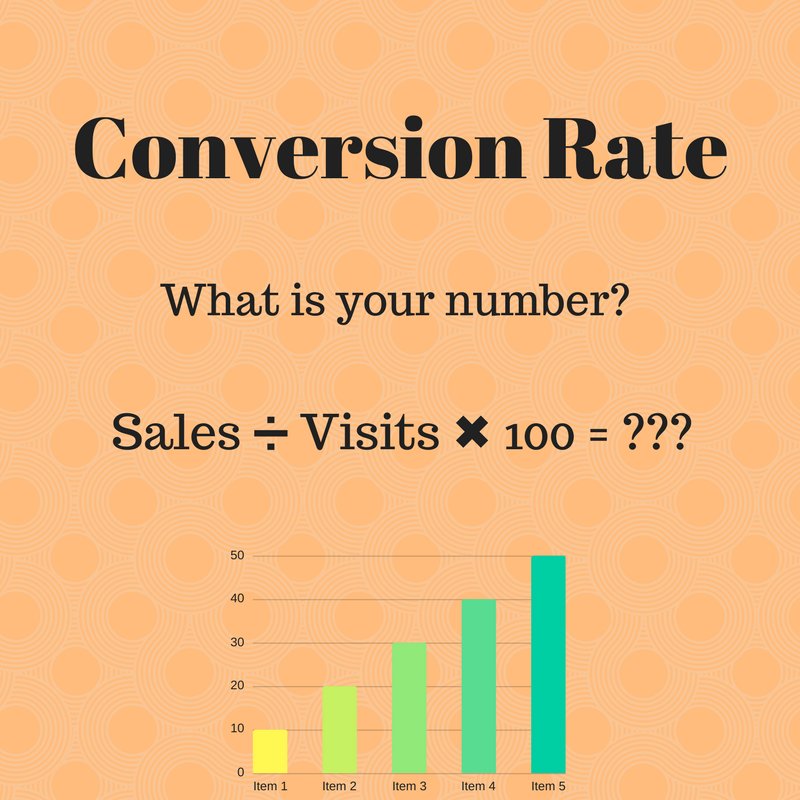 Sales (or conversions) / visits x 100 = your conversion rate (a percentage). Click this link to see the raw numbers for your shop's data for this year. The two numbers you need are the number of orders and the number of visits. Plug them in and voila, you have your number. Your answer is how many per 100 unique visitors to your shop actually buy from you. Pure and simple, the more unique visitors, the more sales you make. How has your conversion rate changed over time? Industry standard is said to be 3%. I was unable to find a vintage shop on Etsy that is anywhere near that number. The sellers I polled averaged from 0.7 to 1.5 for their conversion rate. It is difficult to compare between shops because there are so many variables. Do not be so concerned about what your individual number is. 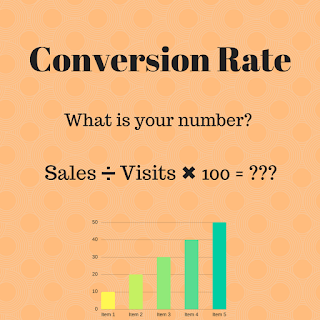 The best thing to do is to know what your conversion rate is and keep track of it. New shops should begin tracking this number at about three months of sales. Once you start, there is no need to do it every day, or even every week. Record your conversion rate about once a month, for that month. Look for trends in the number as time passes. If you have never tracked this number, you can go back into your statistics. Pull these numbers from your past data and look for trends. Bear in mind that Etsy's search algorithm takes your conversion rate into consideration. The higher the better. As your visits go up, watch the sales pile up. If your ratio goes down, try to determine why 🔍. Spot on, Joanne!! Great post.